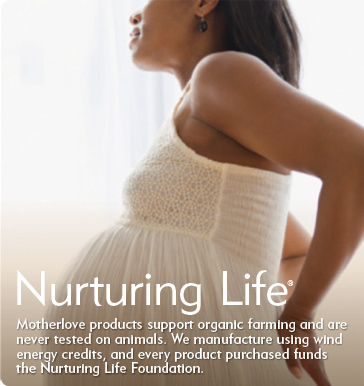 Motherlove products use certified organic herbs and natural oils to gently support mothers and babies through their early months together. 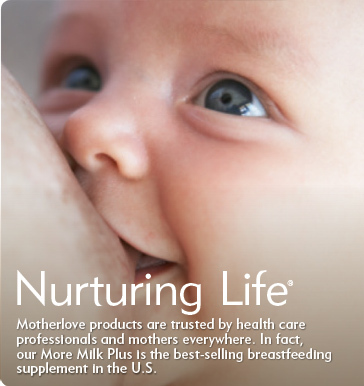 Our products are recommended by lactation specialists and healthcare professionals, and never contain the top 8 most common allergens. 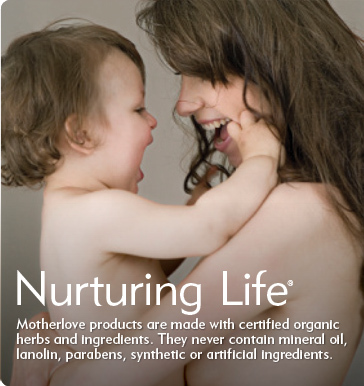 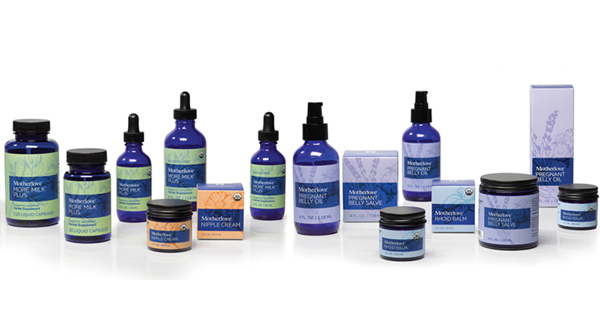 Motherlove products respect babies’ sensitive skin and the planet they will inherit.